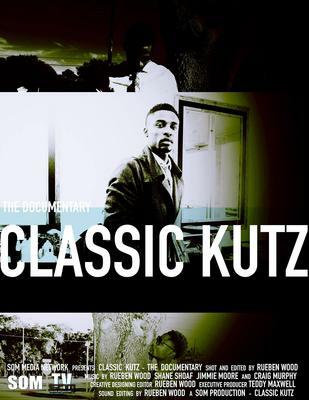 The Budget used for Classic Kutz was $20,000. This budget was used from company assets, to be made back via sales from merchandise, tickets, dvd, rentals, and more. There is no easy way of getting around cost for putting out a film, even a documentary. The core expenses incurred from this project was mostly marketing. We are currently submitting the documentary to several Film festivals to continue the growth and notoriety of the film. The story of one barber and his journey. Coming from foster care, Teddy Maxwell becomes the celebrity barber and owner of Maxwell's Classic Kutz. This Documentary was filmed in south east Georgia's Glynn County, the birth place of Maxwell. Produced by Celebrity Journalist Rueben Wood, the film shared a different side to the young entrepreneur.